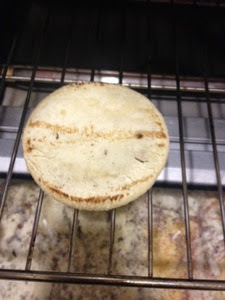 I found these Tres Latin Foods pupusas at whole foods. 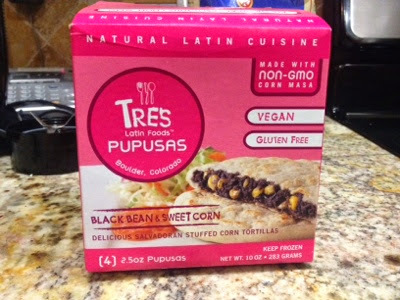 I was very excited to try these because i love pupusas but i can never find vegan ones. These ones were great! they are easy and quick to make and taste so good.